There are constantly new trends popping up in women’s fashion. In 2019, there are different trends in handbags that are expected to make a significant impact on designer handbags and the direction of the industry. 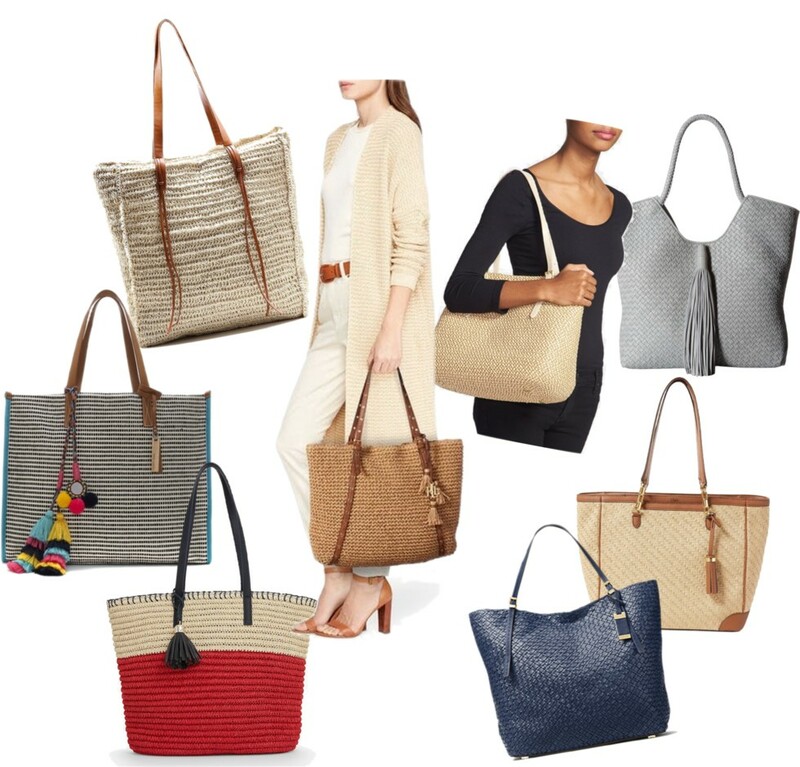 Below, we will be going over some of the top trends in women’s handbags for 2019. One of the biggest trends that seem to be popping up is the emergence of animal prints on designer handbags. A lot of the newer handbags being offered by even some of the latest designers are beginning to use animal prints in their designs. Whether it features all over designs or simple single designs, this trend is emerging within the market and is only expected to grow in popularity. Another trend that is popping back up is a Western influence. There are all kinds of manufacturers and brands that are utilizing Western design influences to create Western-inspired designs. Whether it’s with the material choices or the lasso additions. You can expect to see a lot more Western-inspired handbags and accessories in 2019. Another big trend that is re-emerging is one that used to be popular. Having big logos scattered throughout handbags· in specific patterns or having a singular large logo on the accessory is becoming a trend again. Therefore, you can expect to see some of the more prominent brands placing their logos on their handbags and accessories in a prominent fashion. This has been a trend for years and years primarily because these brands spend so much time, effort, and energy to promote their brands as status symbols. Therefore, a lot of the premium brands look to place their logos in a prominent way on their accessories. While the trend does come and go, 2019 the trend is expected to come back in full force. Another major shift in design trends for handbags for 2019 would have to be the emergence of round bags. There are a lot of different brands that are looking to incorporate round bag designs into their collections. This includes bags that are circular in shape and even bags that feature a sphere-like design. This is easily is a trend that is going to be changing the way handbags are designed and how they function. There are even manufacturers and brands that are taking even greater risks by creating bags that are meant to be worn in different ways. A lot of manufacturers are looking to release bags that can be worn on the waist like a fanny pack and some are even looking for ways to incorporate handbags to be worn as somewhat of a necklace. In 2019, you can expect manufacturers and brands to take more risks than ever before to try to create somewhat of a new form and function for handbags as a whole. Another trend that is expected to take over in 2019 is the overall form of the handbags. A lot of manufacturers and designers are leaning towards making bags smaller than ever before. In fact, some of the handbags are only going to be able to fit a single wallet or kit of makeup. This is primarily something that you are going to find with the more expensive designer brands on the marketplace and not among the brands that might not charge extreme prices for their accessories. Another design philosophy that is emerging again is the padded design. A lot of the brands are looking to the past to find some of the trends that they can bring back and this is one that is making a comeback in 2019. While it went away for a while, the padded look is certainly coming back. Some of the higher end designer brands are bringing this design philosophy back and it is expected to continue to emerge later in 2019. As mentioned previously, a lot of brands and designers are looking to include different ways to wear their handbags. Having belts attached to handbags is making its way to designs in 2019. You can expect to see even more brands and manufacturers including belts as a way to wear handbags whether it be on the waist as a fanny pack or around the neck. Another big trend that is expected to continue to grow in popularity within the marketplace is clever twists on everyday objects as bag designs. You can expect to see all kinds of handbags inspired by different everyday objects which can be very unique and interesting. For instance, you might find handbags designed after genie lamps, flasks, and more. This is specifically going to be catered toward the high-end of the market and those that are really into high-end designer fashion handbags and accessories. You likely won’t find many of the cheaper or more affordable handbag designers or brands taking this type of risk. However, you will find these designs on the runway and on the market in 2019. 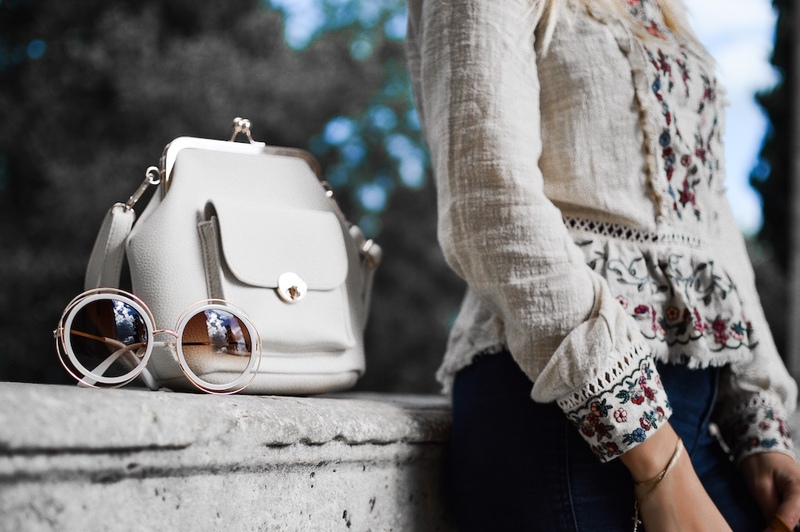 Overall, there are a lot of different trends that are expected to continue in 2019 within the handbag market and within the high-end fashion industry. A lot of brands are looking to take more risks than ever before with major design changes that change not only the form of the handbag, but the function and the way you wear it. Along with this, a lot of them are experimenting with the material usage and the overall print patterns that they are using. However, some are looking towards the past to bring back new twists on classics that have been popular and trendy in the past. If you are looking to invest in a new handbag, 2019 is a great year to jump in because of the different trends that are occurring within the industry. It is going to be a fun year for those that are really into fashion, handbags, and other accessories. Disclosure: This article was provided by a guest author. « A Whole New Stylish (Wood) Watch + $100 gift code!